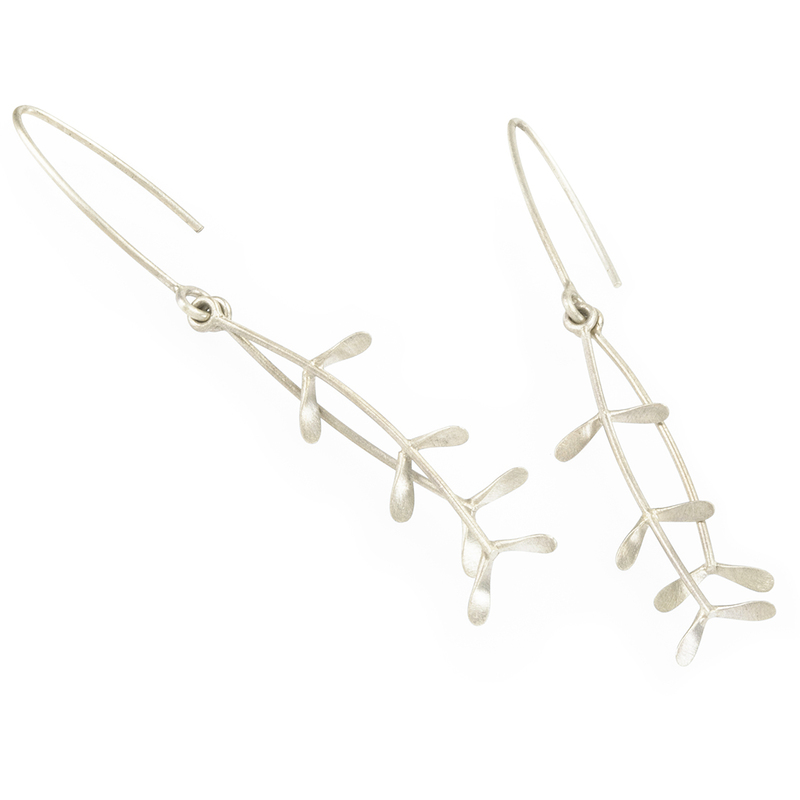 Two separate stalks inspired b the Highveld Grassland hang from the earring hook creating subtle movements just as if a breeze was blowing through a field of grasses. 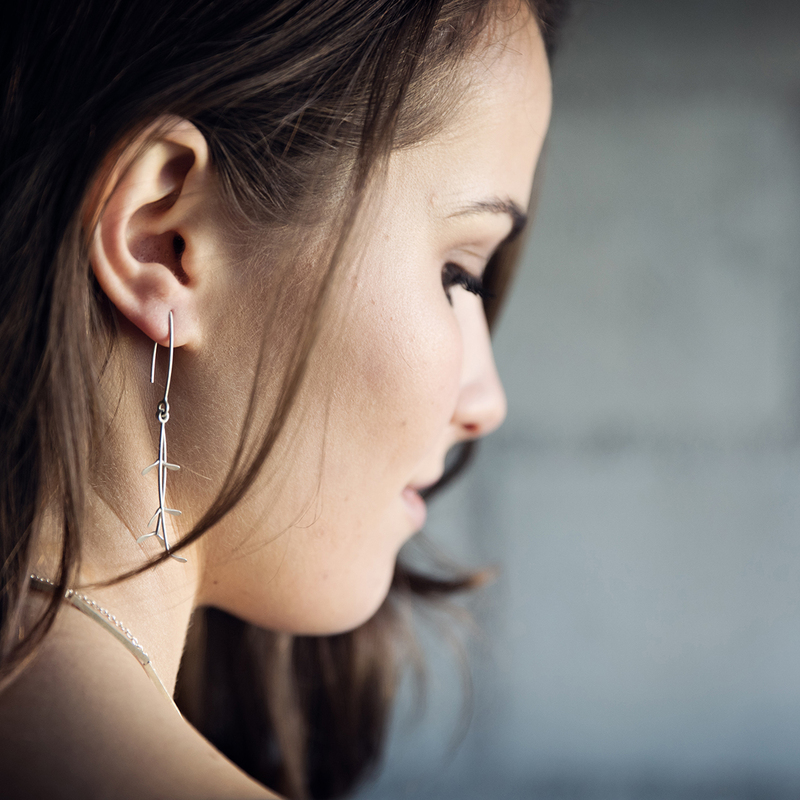 The earrings have a total hanging length of 65mm. Notify me when Grassveld Earrings is available.